According to a new report, Apple’s AirPower product is still going to happen and is slated for a 2019 release. 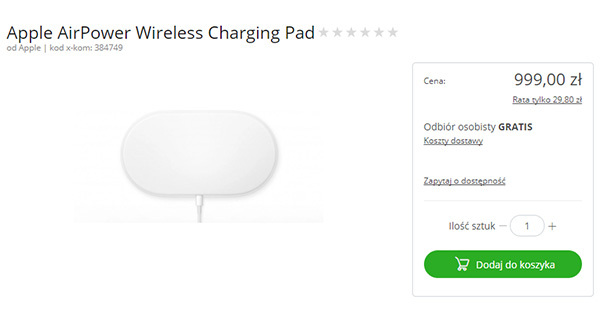 Citing sources familiar with the situation it suggests that Apple’s wireless charging mat is currently in production. At this point in time, anything to do with the AirPower wireless charging mat is taken with an extremely large pinch-of-salt. This is primarily due to the fact that Apple made a relatively big song and dance about the power-based accessory, claimed that it would launch during 2018, and then hasn’t really referenced the product since. In that time, a slew of other companies has attempted to capitalize on the idea by going to market with hardware which mimics what Apple presented. Glass passivated package (GPP) bridge rectifier orders for Apple’s AirPower continue to pull in, according to sources at related suppliers, who expect shipments for the wireless charger to boost further when it becomes available later in 2019. Apple’s AirPower is finally in production, said the sources. The Apple-designed wireless charging device was unveiled in September 2017, with the company originally targeting 2018 for launch. The report also suggests that companies have been shipping the aforementioned Glass passivated package bridge rectifiers intended for the AirPower product for “over a year” and that companies like Lite-On Semiconductor expect to see those ships rise dramatically during 2019, indicating that Apple intends to go to market this year. Depending on the date, this may be a whole two years after the AirPower concept was first introduced. Apple has been extremely quiet as far as AirPower is concerned and hasn’t actually said when it will ship but perhaps most importantly has never actually declared the product as dead in the water. We’ve seen references to AirPower pop up in various Apple online literature which suggests that it’s still alive and well and this is yet more confirmation that 2019 could be the year that consumers are able to welcome AirPower into their lives. 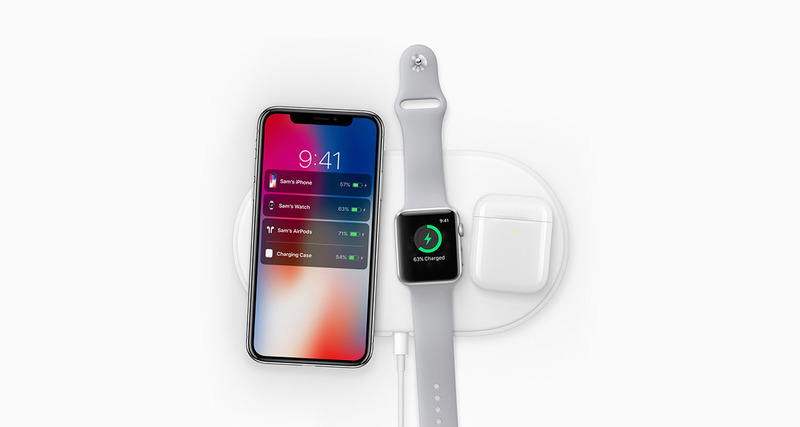 Once purchased, AirPower will allow owners to wirelessly charge multiple devices at any given time, including iPhone and Apple Watch without needing multiple chargers.